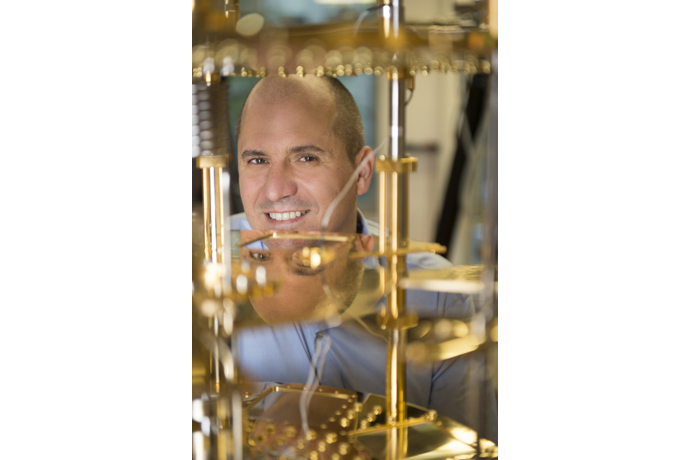 Quantum computing is an exciting new computing paradigm with unique problems to be solved and new physics to be discovered. 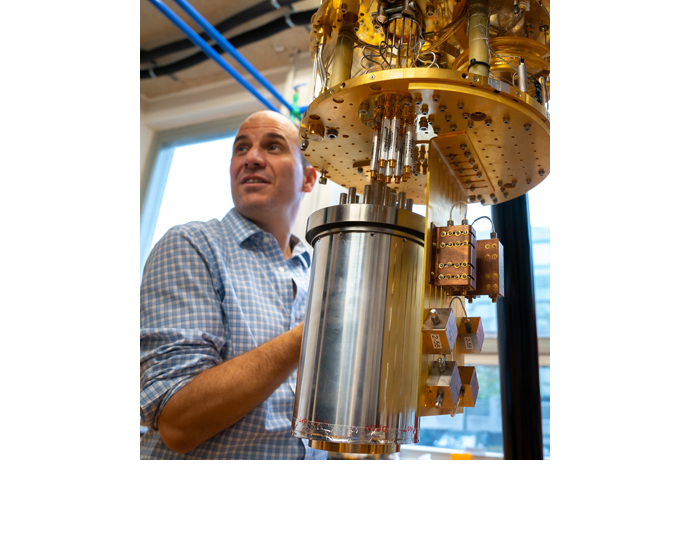 Quantum computing, in essence, is the ultimate in parallel computing, with the potential to tackle problems conventional computers can’t handle. 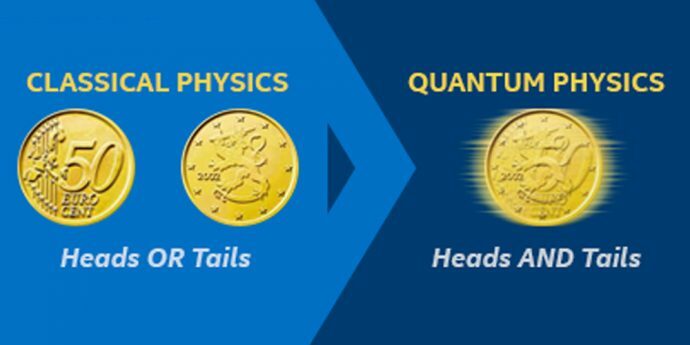 For example, quantum computers may simulate nature to advance research in chemistry, materials science and molecular modeling. 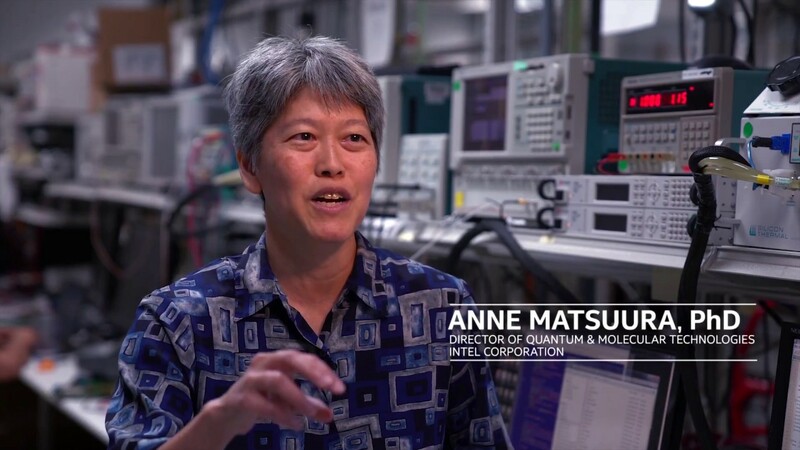 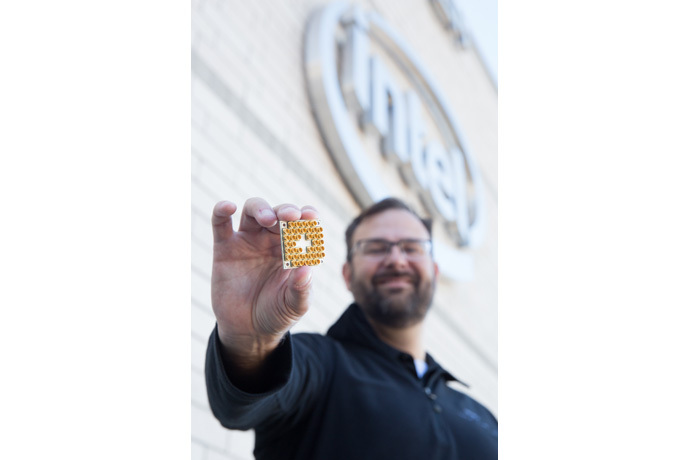 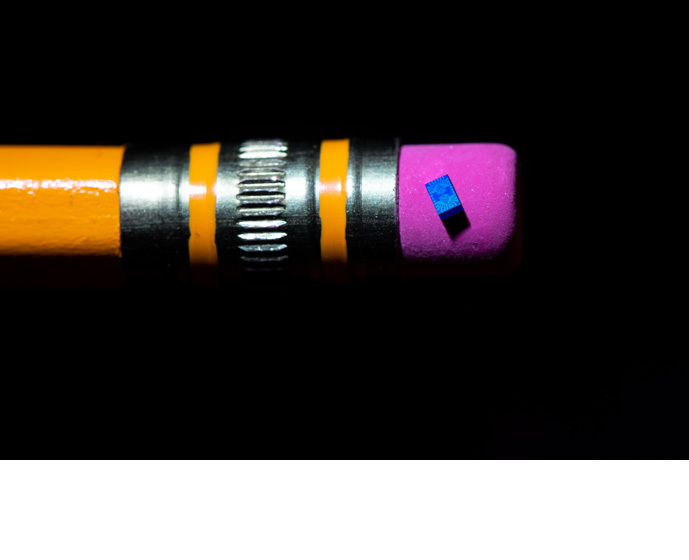 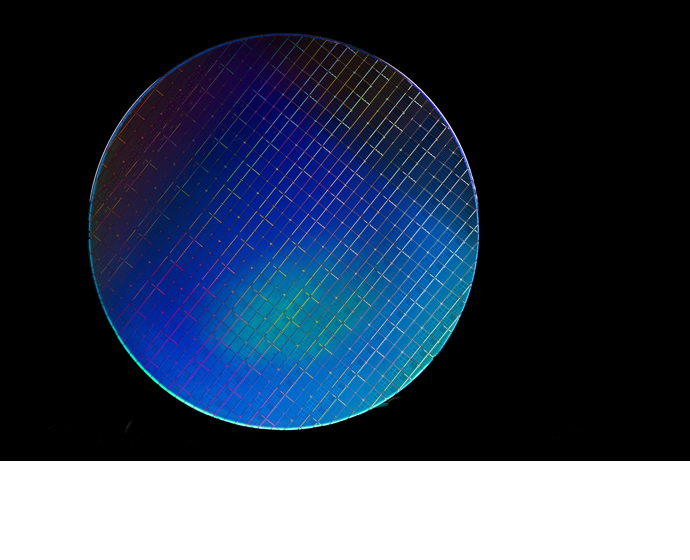 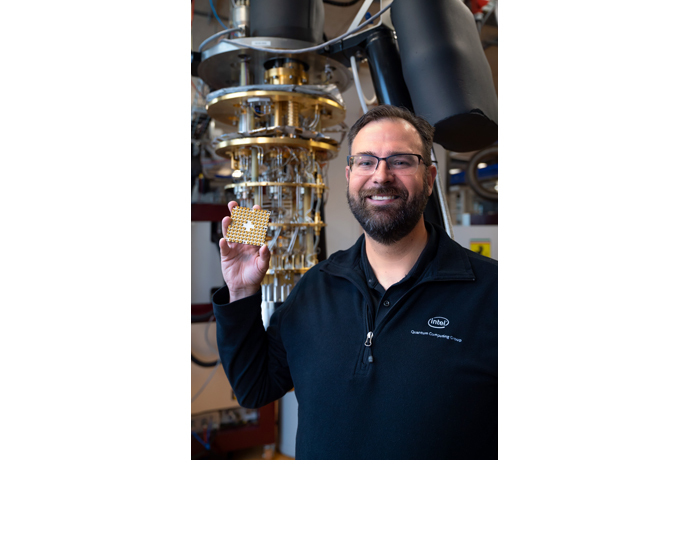 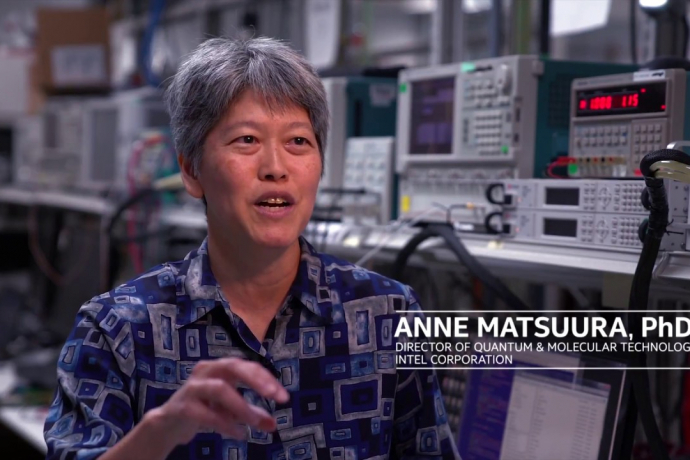 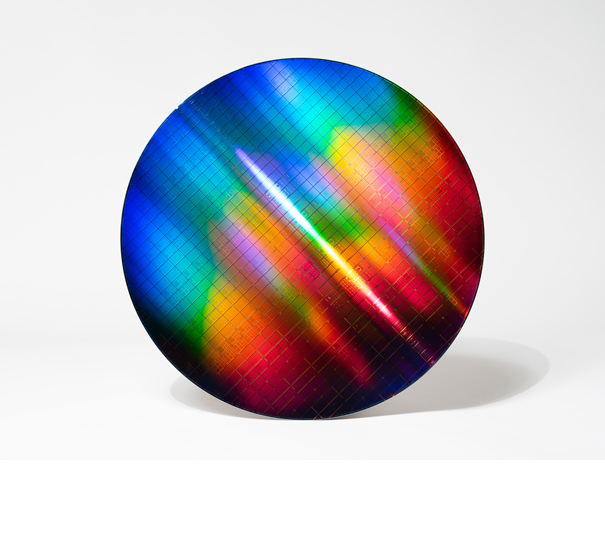 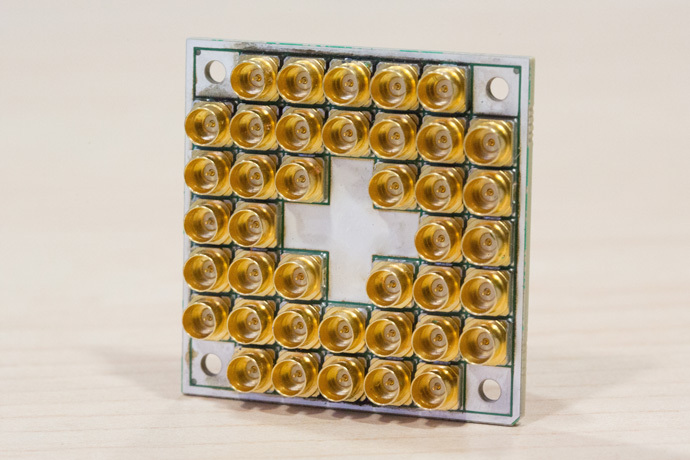 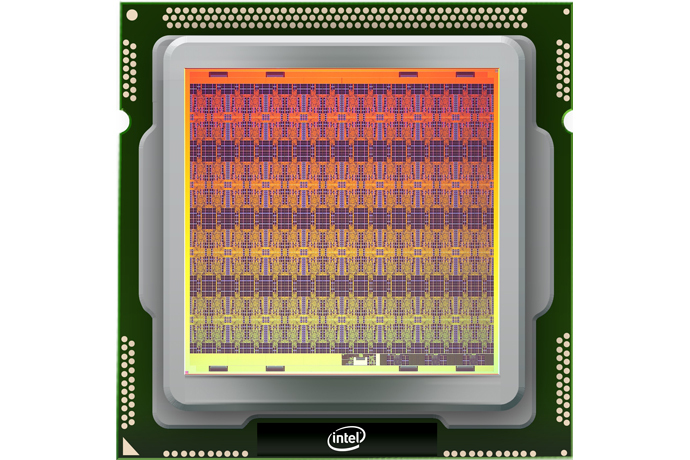 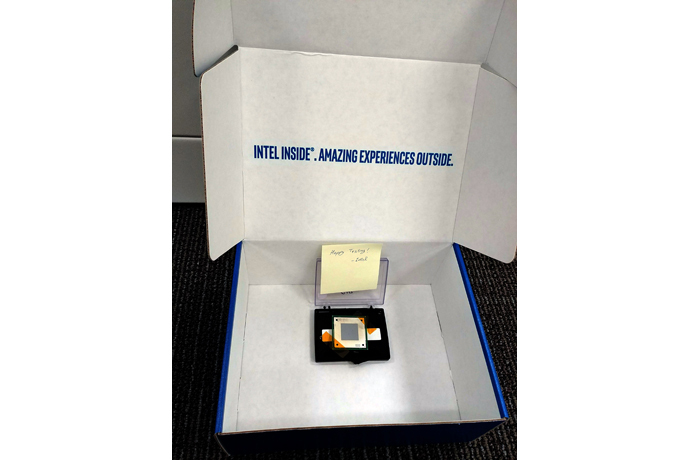 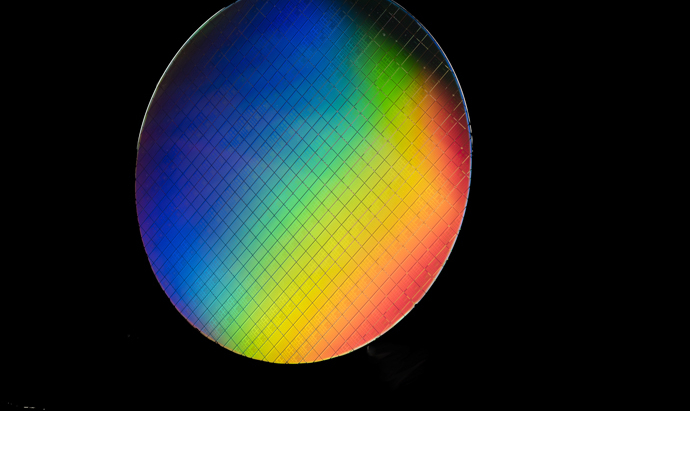 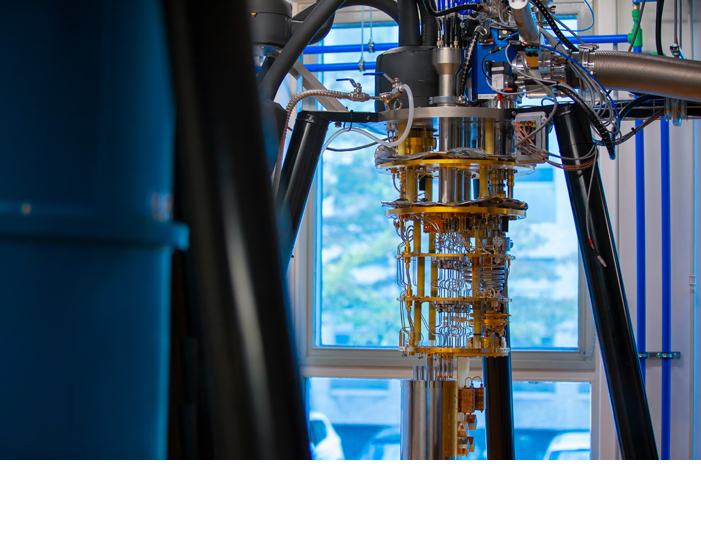 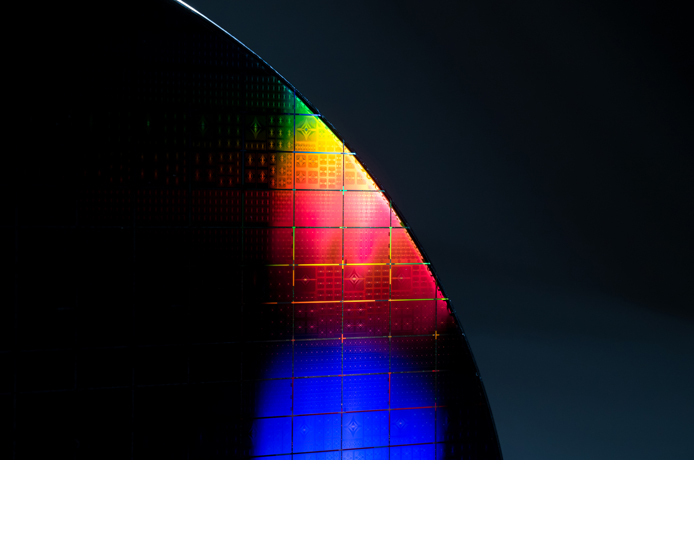 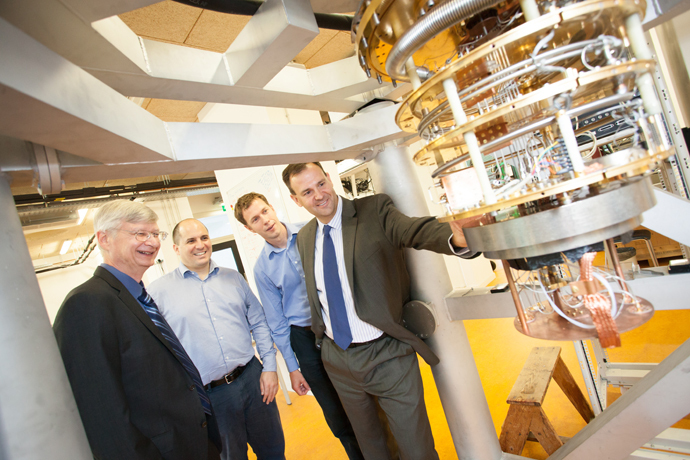 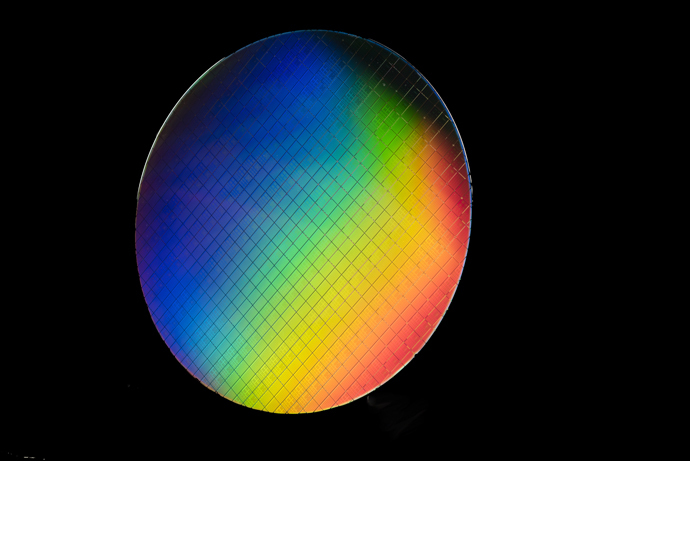 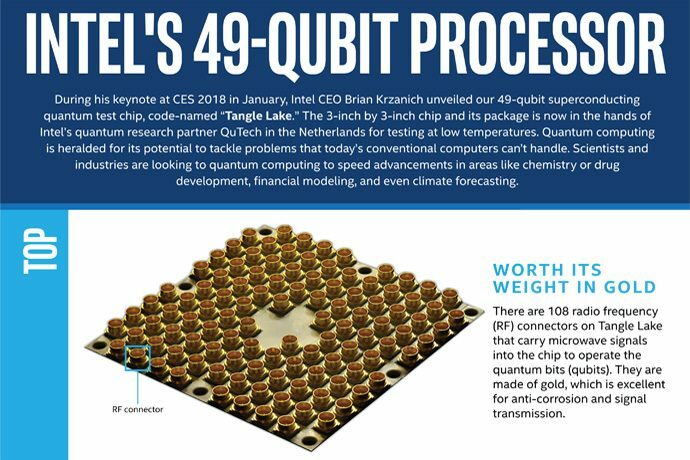 In 2015, Intel established a collaborative relationship with QuTech to accelerate advancements in quantum computing. 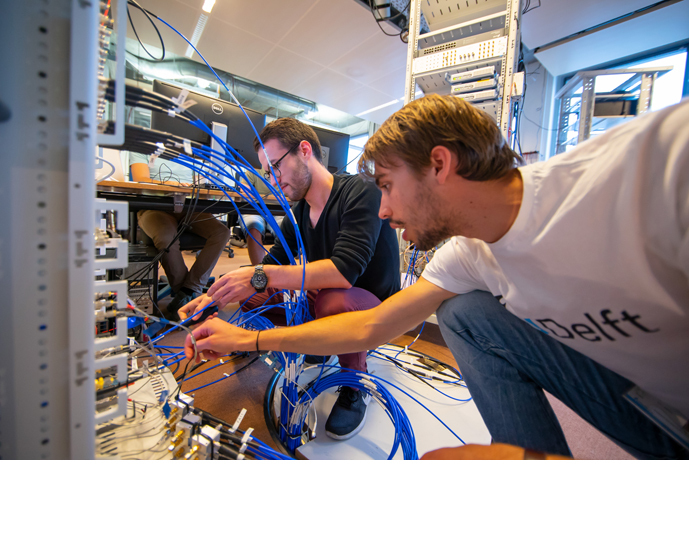 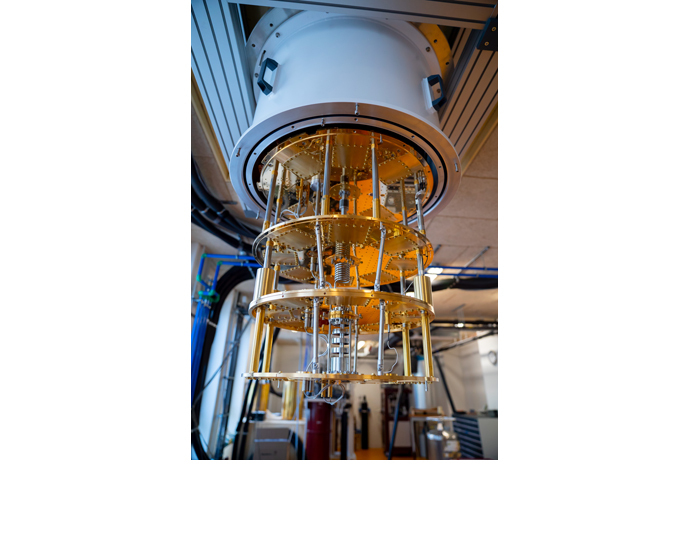 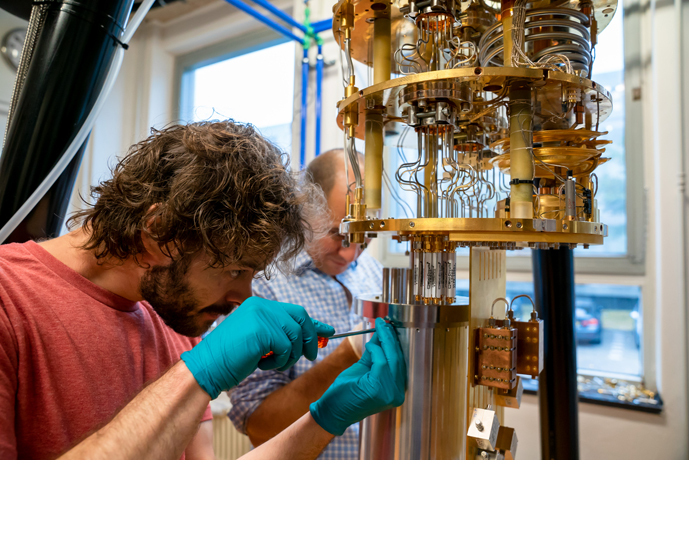 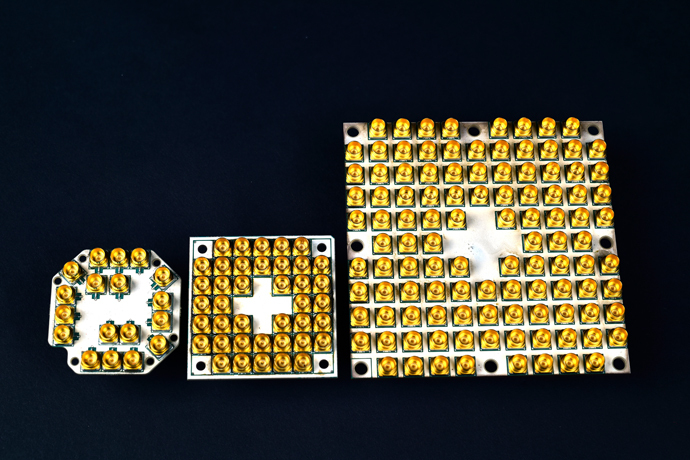 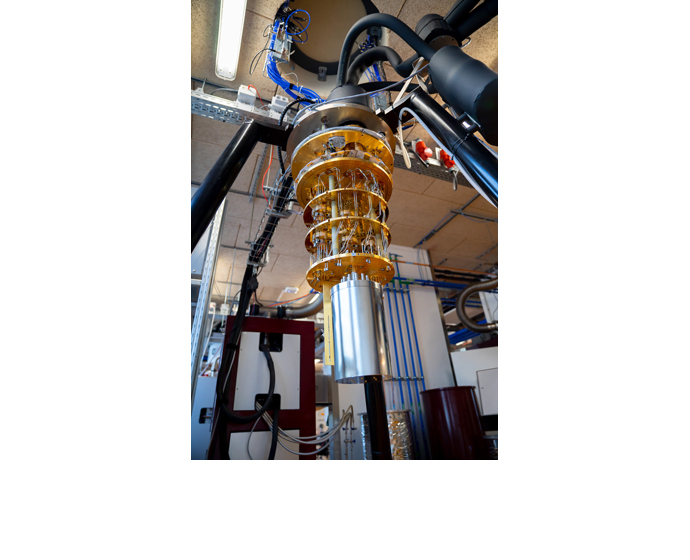 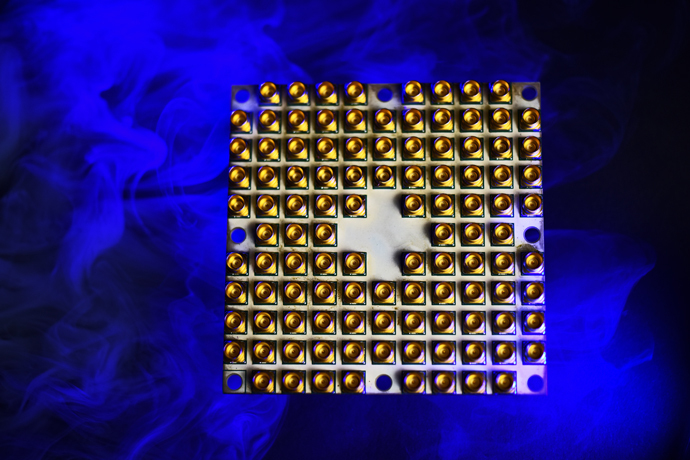 The collaboration spans the entire quantum system — or “stack” — from qubit devices to the hardware and software architecture required to control these devices as well as quantum applications. 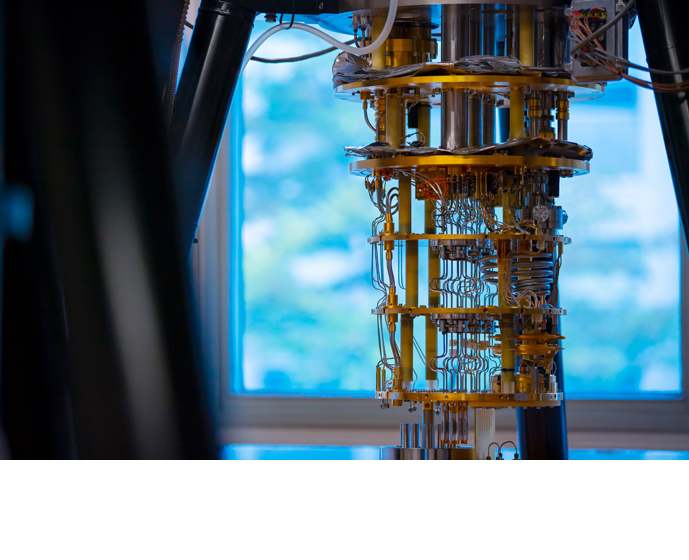 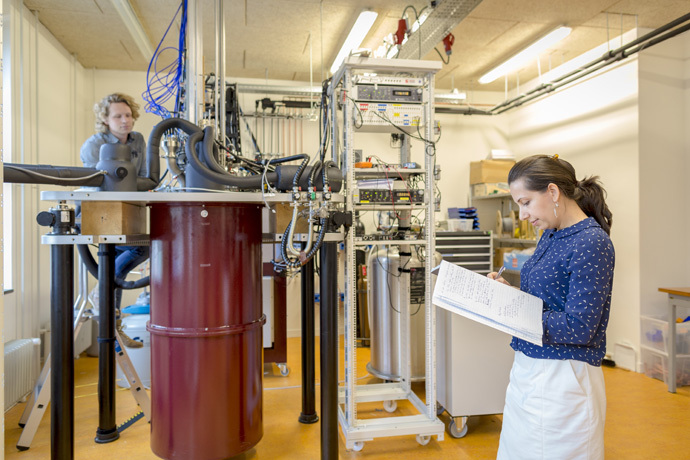 All of these elements are essential to advancing quantum computing from research to reality.